A fresh take on the classic California style. PUMA Formstrip leather overlay at the vamps. 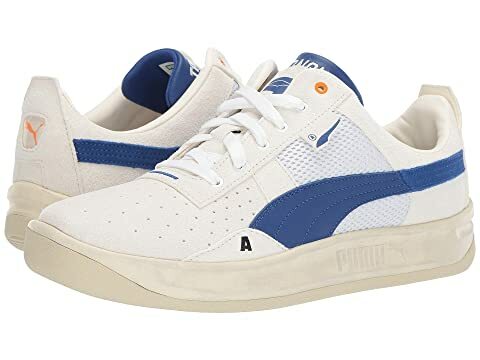 We can't currently find any similar items for the California Ader Error Sneaker by PUMA. Sorry!